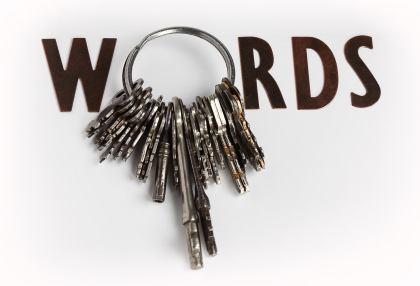 Ranking for every one of your competitors’ keywords is something you don’t want to do. As with most things with SEO, it’s important to be strategic and intentional with the decisions you make. In this episode of Whiteboard Friday, Rand shares his recommended process for understanding your funnel, identifying the right competitors to track, and prioritizing which of their keywords you should be targeting.